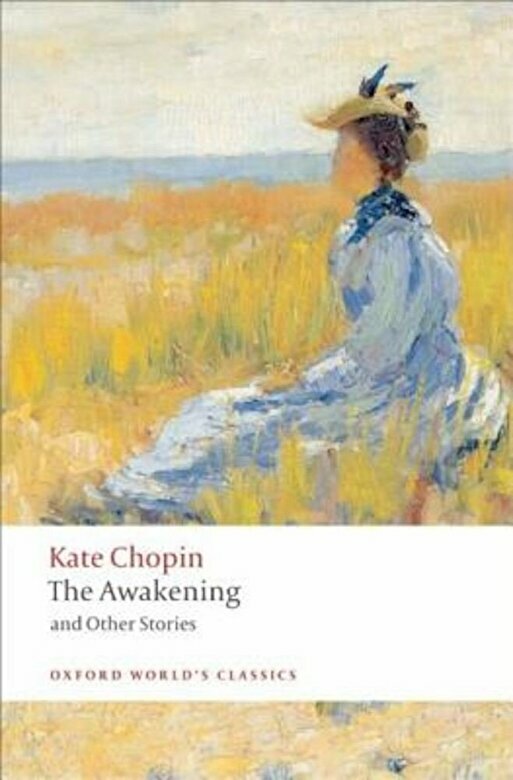 Prezentare Kate Chopin was one of the most individual and adventurous of nineteenth-century American writers, whose fiction explored new and often startling territory. When her most famous story, The Awakening, was first published in 1899, it stunned readers with its frank portrayal of the inner word of Edna Pontellier, and its daring criticisms of the limits of marriage and motherhood. The subtle beauty of her writing was contrasted with her unwomanly and sordid subject-matter: Edna's rejection of her domestic role, and her passionate quest for spiritual, sexual, and artistic freedom. From her first stories, Chopin was interested in independent characters who challenged convention. This selection, freshly edited from the first printing of each text, enables readers to follow her unfolding career as she experimented with a broad range of writing, from tales for children to decadent fin-desiecle sketches. The Awakening is set alongside thirty-two short stories, illustrating the spectrum of the fiction from her first published stories to her 1898 secret masterpiece, "The Storm."